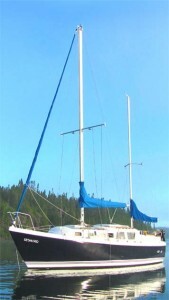 A 32’ custom built Ketch , S.V. 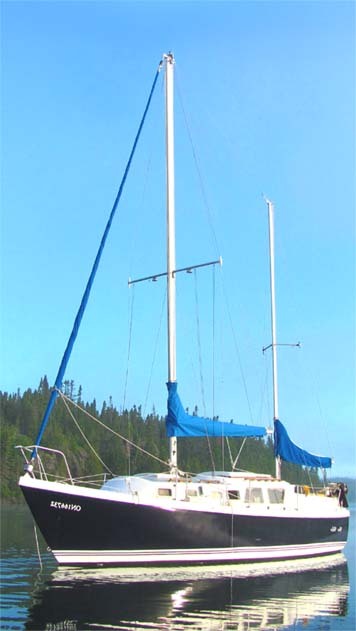 Waterwalker is the perfect yacht for sailing the waters of Lake Superior. A shallow draft, bluewater boat, she can comfortably withstand anything Superior has to offer yet still explore every nook and cranny that other boats only dream of. She can accommodate 4 guests (over and above crew) for extended overnight trips and eight for day trips. All our trips are customized for the client so whether you want to take an active role in sailing or just come along for the ride we will create an experience to suit your every need.